SAN FRANCISCO (KRON) — A new federal rule will require all hospitals to post a master list of prices online detailing the services they provide so people can review them. Starting Jan. 1, every hospital nationwide will be required to post standard charges online for every item and every service they provide. Think about everything from drugs and casts to organ transplants and anesthesia. This requirement was originally introduced in the Affordable Care Act of 2010. Seema Verma, head of the Centers for Medicare and Medicaid Services, told the AP the new requirement for online prices reflects the Trump administration’s ongoing efforts to encourage patients to become better-educated decision makers in their own care. In years past, hospitals have been mum when it comes to price lists (chargemasters), claiming they contained proprietary information or would be too confusing for patients. Some hospitals, however, have published some information like a small number of prices online, or they’ve shared them with hospital associations so potential patients can get an idea of some basic procedures. Other hospitals require patients who want price information to contact their health care provider or talk to someone in the billing department. According to the U.S. Department of Health and Human Services, the federal rule requires hospitals to post the information in a “machine-readable” format, allowing consumers to download it into a spreadsheet. Hospitals must update these price lists at least once each year. 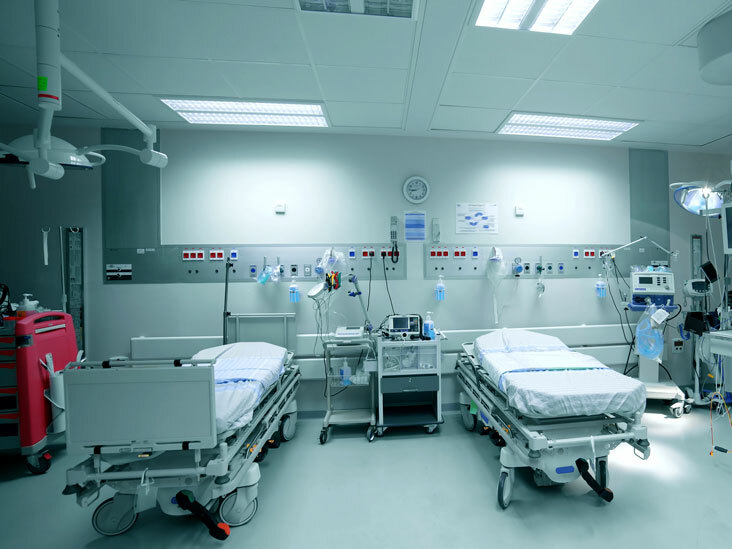 Some hospital officials are warning that the published prices are likely to bear no resemblance to the actual prices, which can vary depending on the rates the hospitals negotiate with insurance companies. However, HHS says hospitals are free to offer more information to consumers to put prices in context and to let people know how much they are actually likely to pay.